It all started with the inauguration of the 660 megawatt, coal-fired power plant in Port Qasim, by Prime Minister Shahid Khaqan Abbasi. He startled everyone by claiming that this is the most environment-friendly power plant of the country. Being an engineer, he should have known that nothing can be worse for the environment than producing electricity by burning coal. This is the reason why most coal-fired power plants are being shut down all over the world. The prime minister also knows, but failed to mention, that such coal-fired plants in Port Qasim, and other areas near Karachi, will result in the city being covered in smog which will be worse than the one experienced in Lahore. I thought this government would have by now realised that people have stopped believing what it says, but apparently, Nawaz Sharif’s cronies wanted to give further proof of their incompetence. 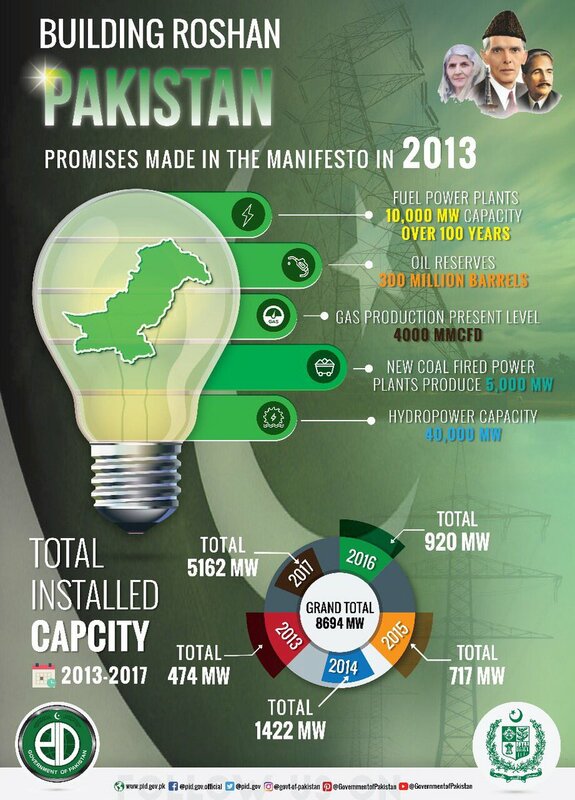 This was evident in the statement given by Federal Minister for Power Division, Awais Leghari, who said that the Pakistan Muslim League-Nawaz (PML-N) government had fulfilled the promise it had made to the public four-and-a-half years ago, of producing surplus electricity in the country. He claimed that the overall electricity generation had increased to 16,477 megawatts, which is around 2,700 megawatts more than its demand. It is clear that this is another attempt to fool the public. 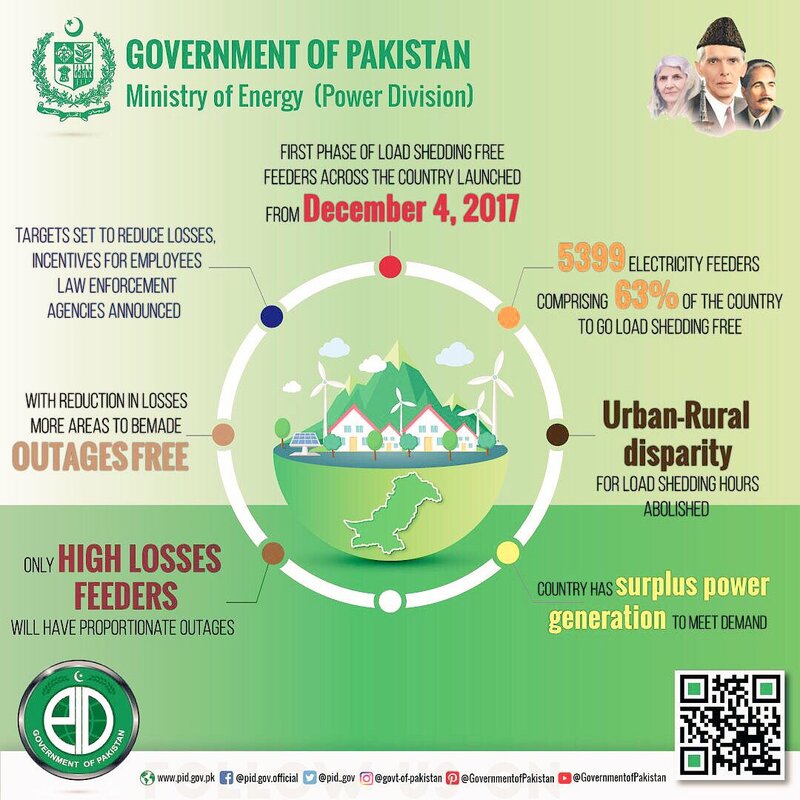 The demand for electricity is always less during the winter – the real test will be during March and beyond, when the demand escalates and inevitably leads to more load-shedding. This is due to the fact that our main problem is not less power production, but an aging infrastructure. Our transmission lines were laid decades ago, when our electricity requirement was about a third of what it is today. The government, instead of increasing generation capacity, should have concentrated on improving the infrastructure instead. There is no sense in making more electricity as long as the transmission and distribution network lines cannot support it. Furthermore, the bigger challenges being faced by the country are electricity theft and circular debt (but more on that later). What followed his statement was undoubtedly the biggest shocker yet – Leghari tweeted that 65% of Pakistan has been made free of load-shedding. I have been in close contact with people across the country, asking them if they think the situation has improved, but every single one of them has told me there has been no change in the situation; they continue to suffer as they did before. There has been no reduction in load-shedding. Leghari further claimed that load-shedding would continue in areas where power theft was over 80%. Great. So, wherever there is load-shedding – which means majority of the areas of the country – we must assume that it is due to power theft. Is the underlying message here that most of the people in the country are thieves, just like most of those in the parliament? 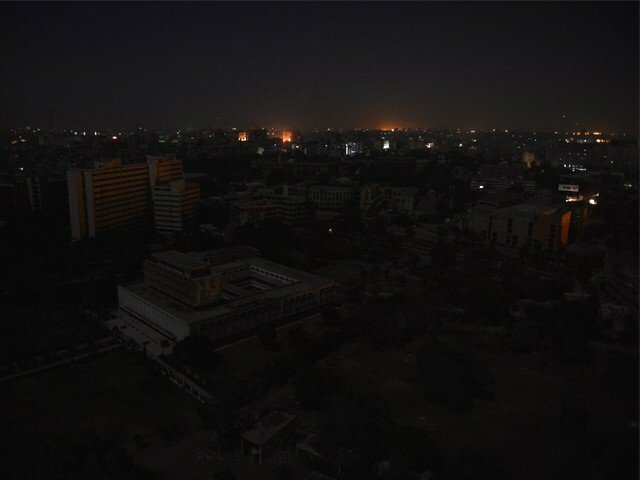 Not to be outdone, the Chief Minister of Punjab, Shehbaz Sharif, also jumped in, suggesting that his party’s government has overturned darkness in Pakistan. With a straight face, he claimed that the “credit” of wiping out load-shedding goes to the PML-N government, as load-shedding has become “history” now. Load-shedding cannot become history as long as those who voted for PML-N keep indulging in electricity theft, and the chief minister does not do anything to stop them. Nawaz, our deposed prime minister, wasn’t far behind either. He astounded everyone by saying that by ending load-shedding a year earlier than promised, he was guilty of not being “sadiq” and “ameen” (honest and truthful). 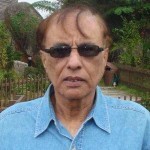 He has, of course, proven that he is neither honest nor truthful by making claims like the ones aforementioned, which has already been proven false, as load-shedding is still rampant across the country. As mentioned earlier, in addition to the aging infrastructure, circular debt is also a major problem, one which the government simply does not have the will to resolve. The debt is equivalent to the amount that power consumers (mainly government departments) have to pay the power producers. Due to insufficiency of funds, power producers are unable to generate enough electricity, as a result of which there is rampant load-shedding across the country. The circular debt is over Rs800 billion, with over Rs400 billion flows till June 2017. The government reduced it somewhat in the beginning of its tenure, but it has gone up once again. In fact, there was no need to make new power plants at all, as even though the installed generating capacity of the country was increased to 25,100 megawatts, actual power generation nonetheless went down compared to previous years. Retiring the circular debt, improving the infrastructure and controlling electricity theft are all measures that should have sufficed. However, since new power plants mean more commission and kickbacks, our ministers went with this option, despite the fact that the solution was staring at them right in the face. Nawaz may be able to fool his voters today, especially since it is winter, but he cannot fool the rest of us with his outlandish claims about eliminating load-shedding. Come summer, and the people will know just how “sadiq” and “ameen” he really is.